City Park neighborhoods are changing like never before. Urban gentrification has arrived in Northeast Denver. My family and I have lived in Northeast Denver a long time. When I grew up, Park Hill was the only “gentrified” neighborhood sought by professionals, especially attorneys, and their families. The areas north and west of City Park were not among the best due to higher crime and worse schools. Now, the neighborhoods just north of City Park have come to be some of the most desirable in Central Denver. 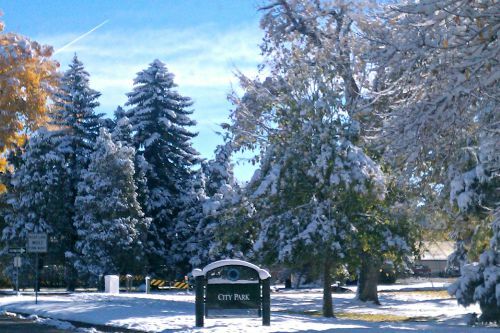 Even with snow on the ground, Denver’s City Park is popular. Cross -country skiers and snowshoes are common. The homes across the street from City Park and north to Martin Luther King Boulevard have steadily increased in value over the last 3 to 4 years. Once known as sketchy and undesirable by some due to the rundown condition of many homes, those homes built primarily in the 1920’s to 1940’s, have now become prime Denver real estate. To see homes priced in the $300’s to $400’s is common place now. City Park neighborhood had been known for higher crime. They were also perceived as gang territory where some drug problems persisted. Now, the the process of fix-and-flips, remodeling of homes by residents has caused a gentrification effect that has caused revitalization of the area. “Scrapes” are in-filling city neighborhoods with more expensive homes for sale. North of Martin Luther King Blvd to Bruce Randolph Avenue and north to 40th Avenue is now ground zero for builders and investors as shown by the photos here. 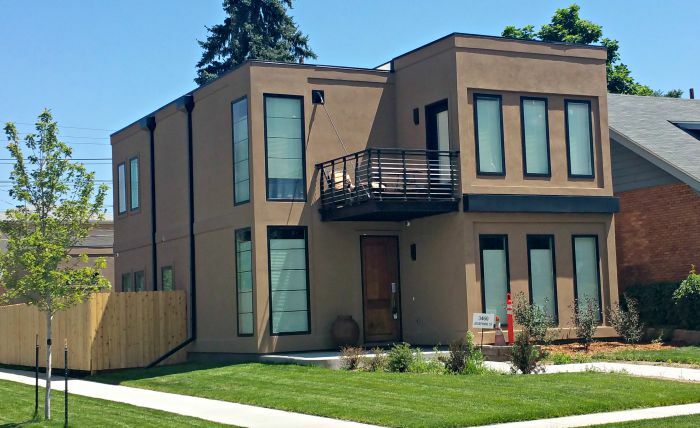 The new mod home is on the corner of 35th and Josephine and rivals many of the new homes in the Highlands neighborhood west of Downtown Denver. It is common place now to see dumpsters at homes doing fix-and-flips and construction equipment at other places in the area doing ‘scrape and builds’. There are all styles of homes from Bungalows, Tudors, Denver Squares and Victorians and other classics in the once blighted neighborhood that’s now in high demand. How times do change! 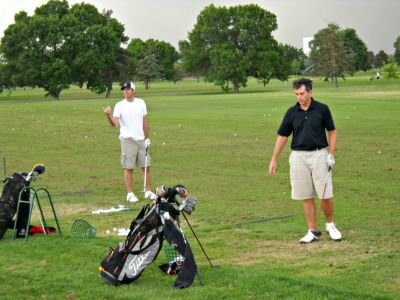 Amenities like the Park Hill Golf Course attract “Urban Pioneers”. The other driving force is that these homes are just a few minutes commute to downtown and Interstate 70. Many are walking distance to the new light rail systems coming in at 40th Avenue. Prices in this area are creeping up into the $300’s and $400’s, prices never seen in these neighborhoods previously. The Northeast corner of this quadrant of the City is in redevelopment as well. That’s directly across the street from the Park Hill Golf course. Investors continue to build around the light rail hubs and lines and consider these areas in Denver priorities for development. Things are now coming to life as the Denver redevelopment continues to move North. It’s like the resurgence of life Spring brings. This redevelopment is still in it’s beginning stages. Contact me about these and other proposed developments even in the areas of Swansea all the the way over to red hot Globerville. 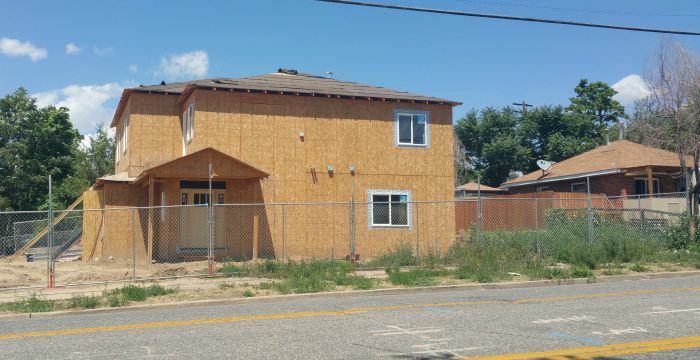 Northeast Denver neighborhoods are booming.